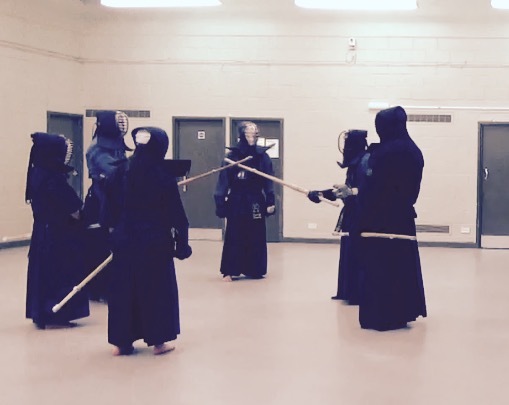 First Kendo practice of 2016. 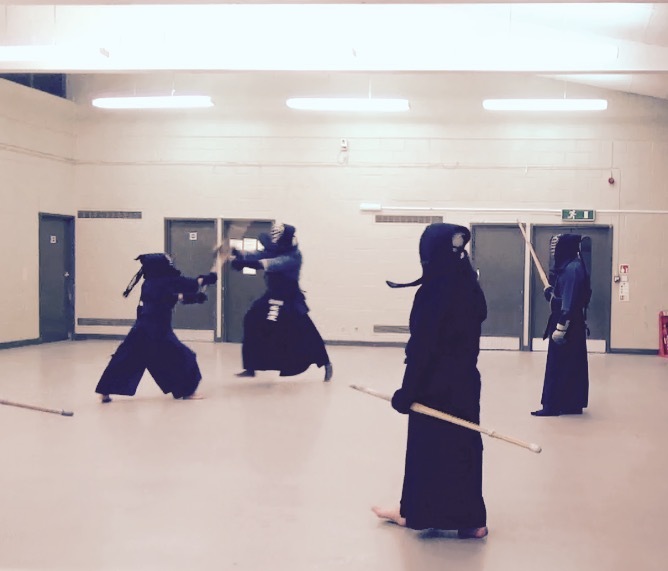 We’re back to training on Tuesdays and Fridays. Practice times are 7-9pm, as usual. Happy New Year, all!